Calgary Real Estate Search Made Simple. 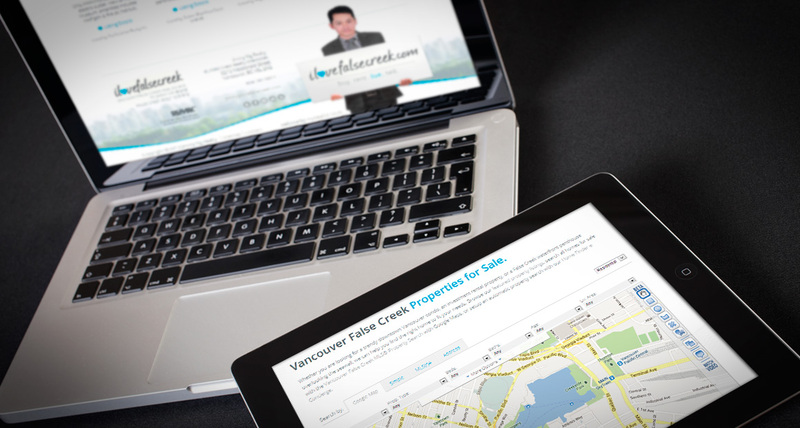 myRealDESIGN created a custom myRealPage website design for False Creek Real Estate by Jimmy Ng, Vancouver and False Creek REALTOR® specialist. 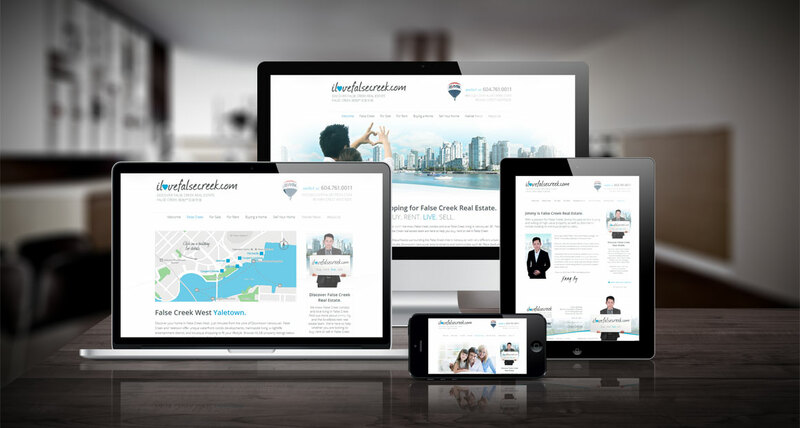 Jimmy Ng wanted a website to target his local False Creek real estate market and generate Vancouver real estate client leads in his areas of specialty including the False Creek Olympic Village condos, Vancouver East Chinatown False Creek condos, Stadium District False Creek North condos, and Vancouver Yaletown-False Creek North condos to the West. 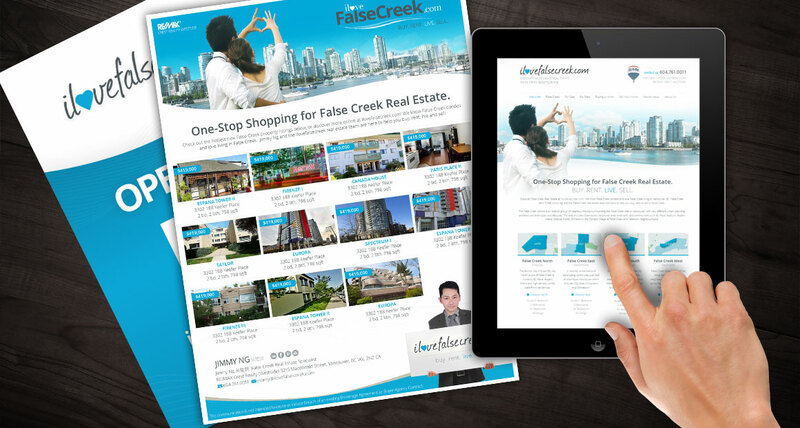 The ilovefalsecreek.com website and brand was designed with an open, clean and friendly feel that matched the False Creek lifestyle and features great False Creek property search tools, resources and community information for False Creek homes buyers and sellers .